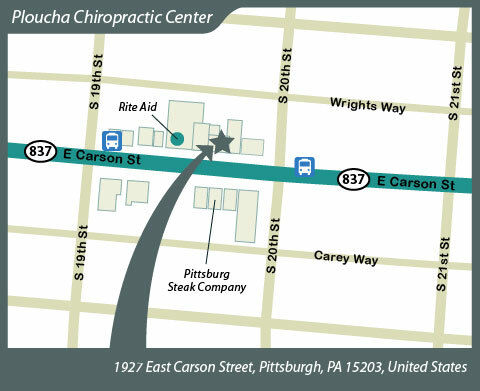 Our office is located at the corner of 20th and East Carson, across the street from The Pittsburgh Steak Co. and on the same block as Rite Aid. Look for our red awning. Street and lot parking available.